Good afternoon everyone! I hope you are all having a lovely Thursday! 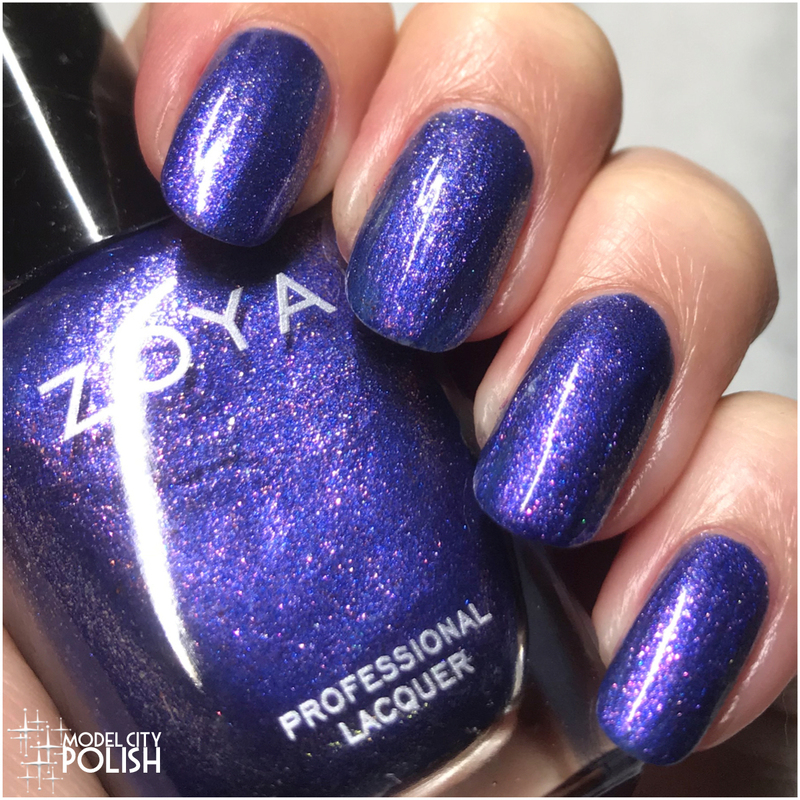 Today I am back with the second half of the new Element Collection by Zoya. The new Element Collection consists of 12 stunning Fall shades and I shared the first 6 yesterday. While this collection is heavy on the pink/red spectrum, it is a great mix of finishes from creme to high shimmer. 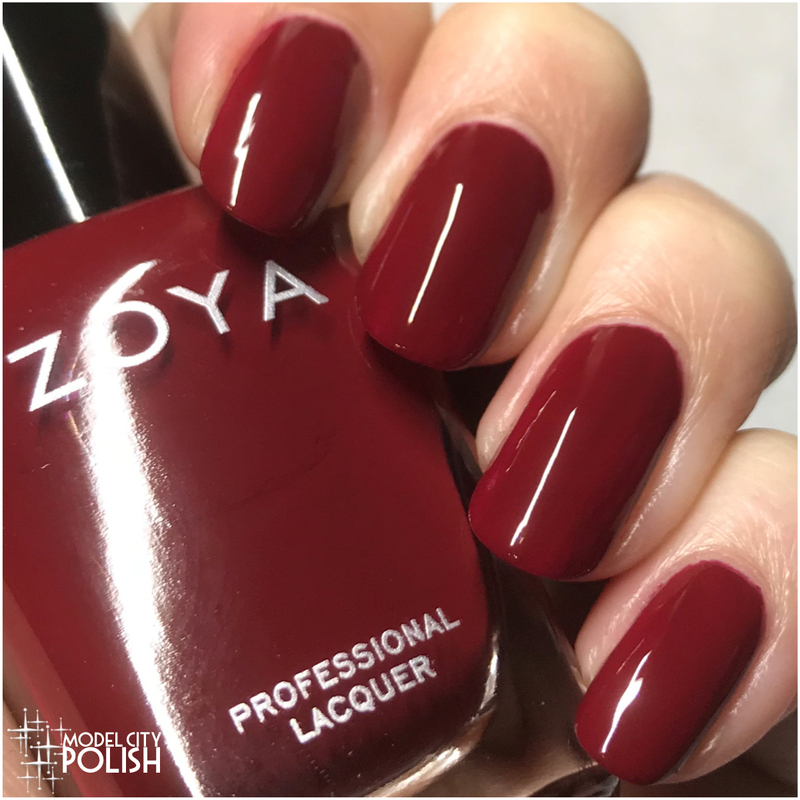 We are once again picture heavy so let’s dive on in to the second half of the Element Collection by Zoya. First up we have Alyssa. 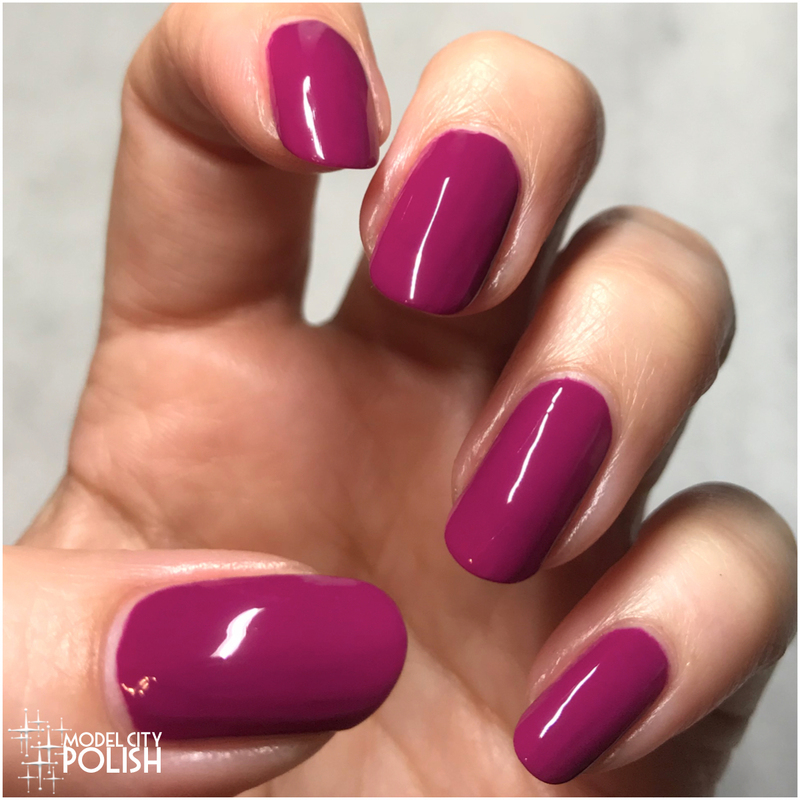 This beauty is described as a red-toned purple cranberry cream. I am loving this creme and see getting a lot of use out of it this Fall. 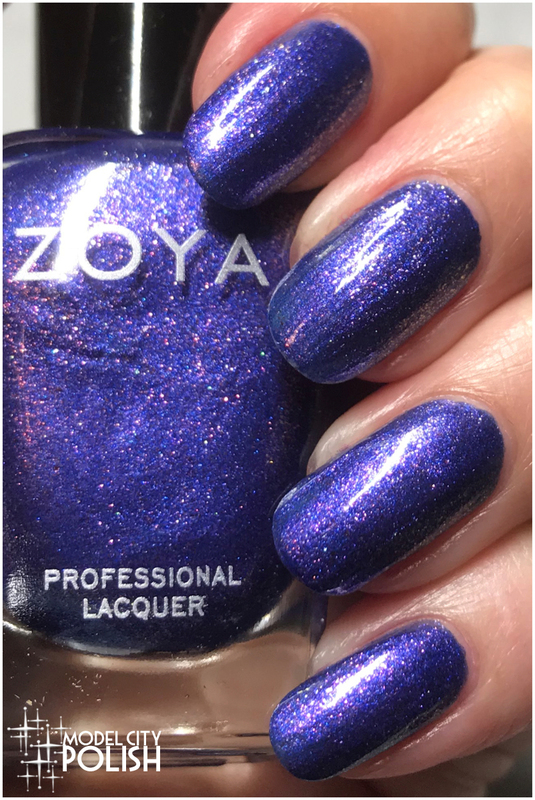 In my photos I am wearing two coats of Alyssa by Zoya. Next up is a favorite of mine from the collection. Donnie is described as a full-coverage purple-toned sangria cream. I love the creaminess and the bright vibe it is putting out. Certainly stands out with the rest of the shades. 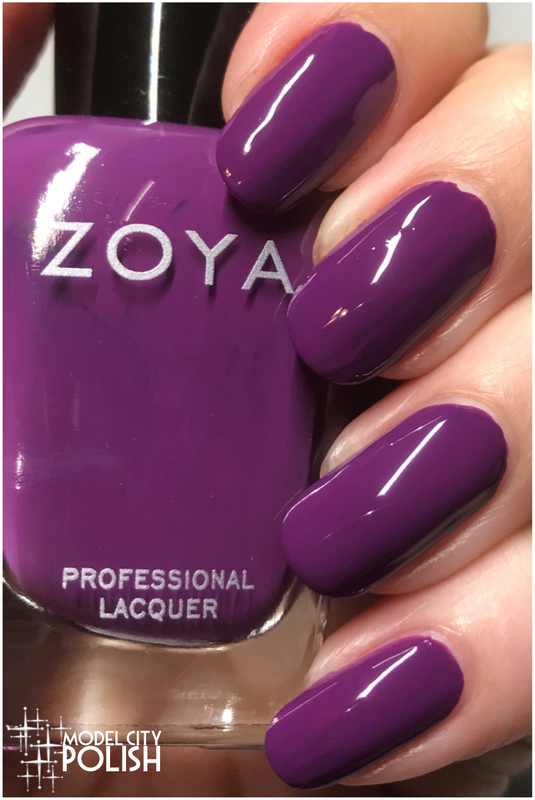 In my photos I am wearing two coats of Donnie by Zoya. Now for another love! 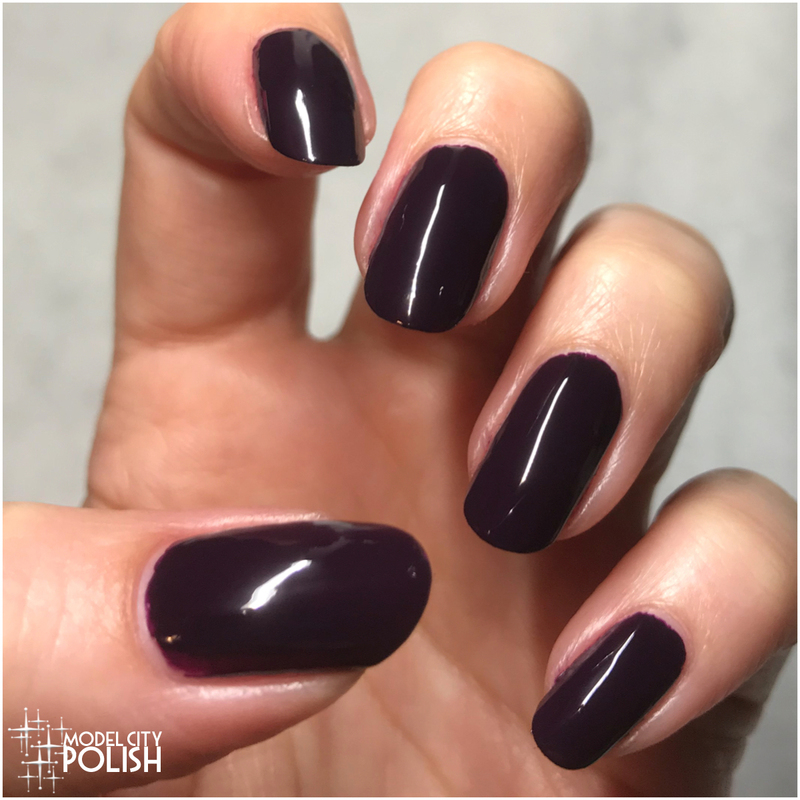 Maeve can best be described as a full-coverage concord grape cream and perfect for those Halloween witch manis! 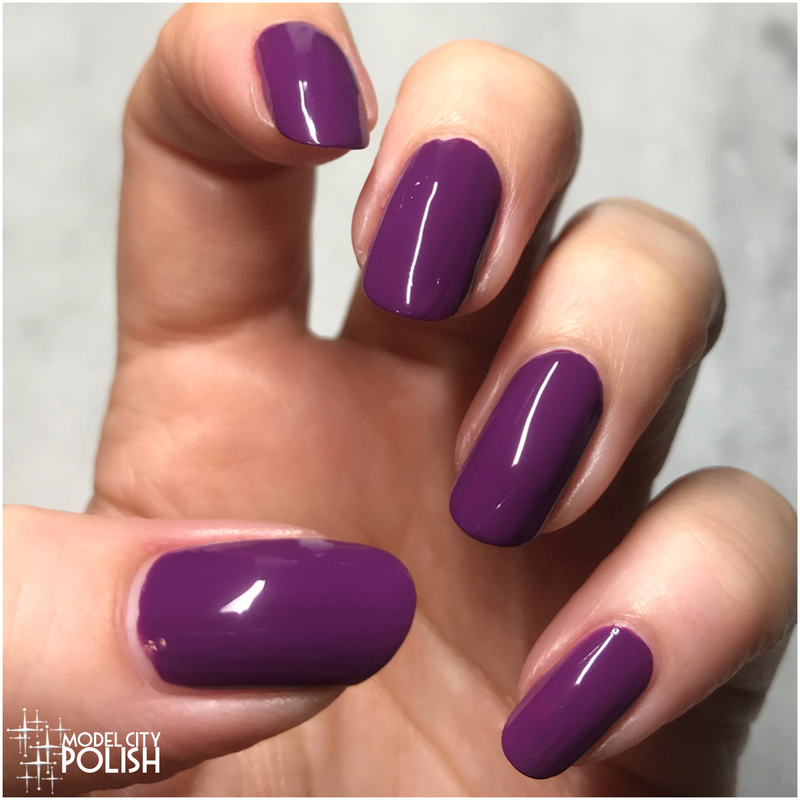 This shade is just flawless and the perfect shade of purple. 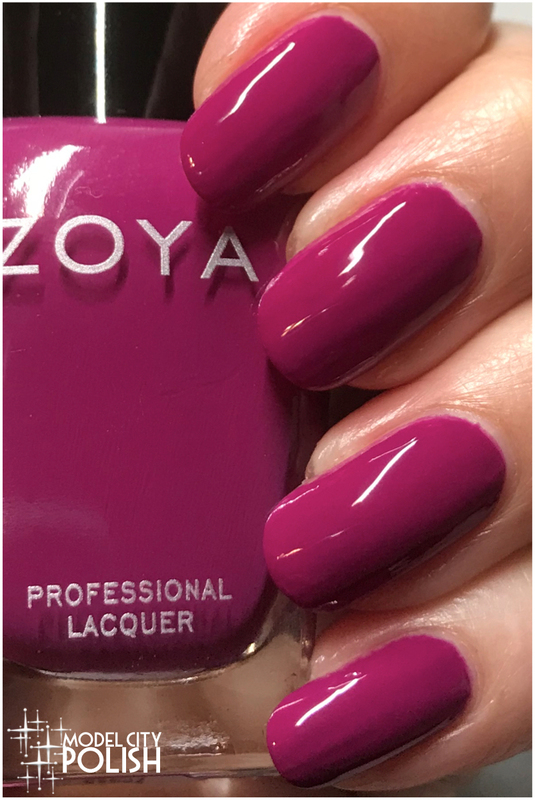 In my photos I am wearing two coats of Maeve by Zoya. 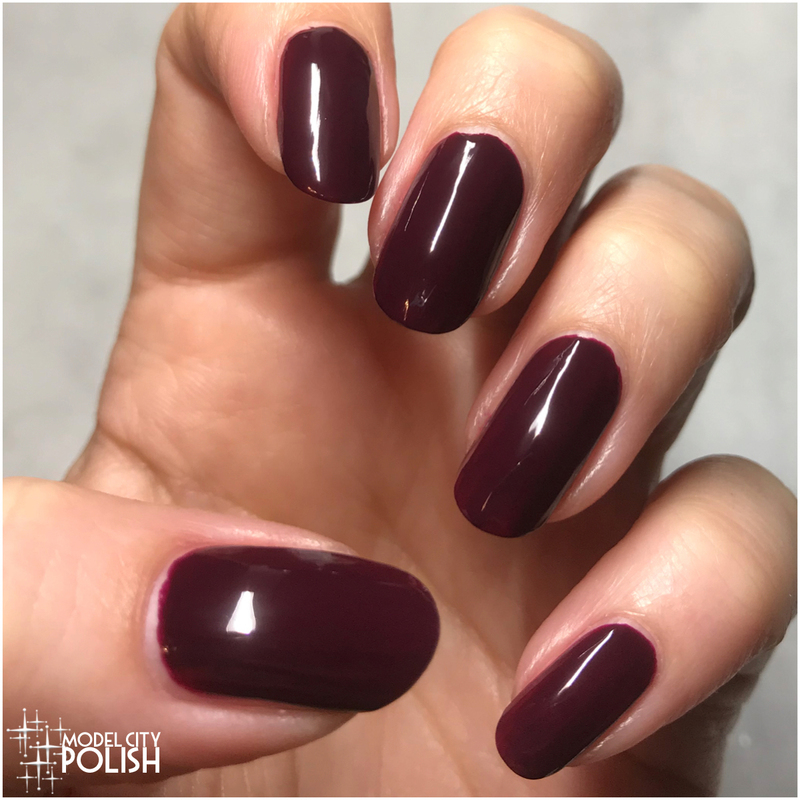 Now for the perfect Vampy shade for Halloween/Fall. Rachael is described as a full-coverage mulberry berry cream that has some very warm undertones. 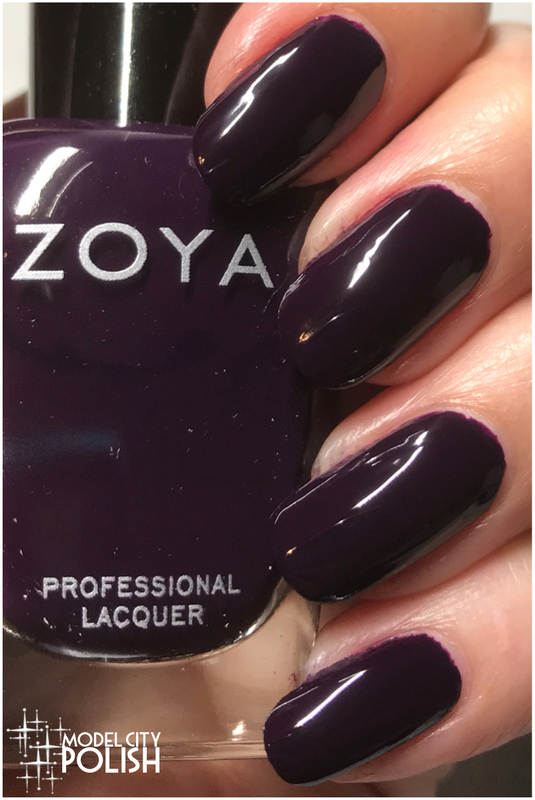 In my photos I am wearing two coats of Rachael by Zoya. Next up we have the last creme blend for the collection. Leighton is described as a deeply saturated blackened aubergine cream that in low lights looks pure black. 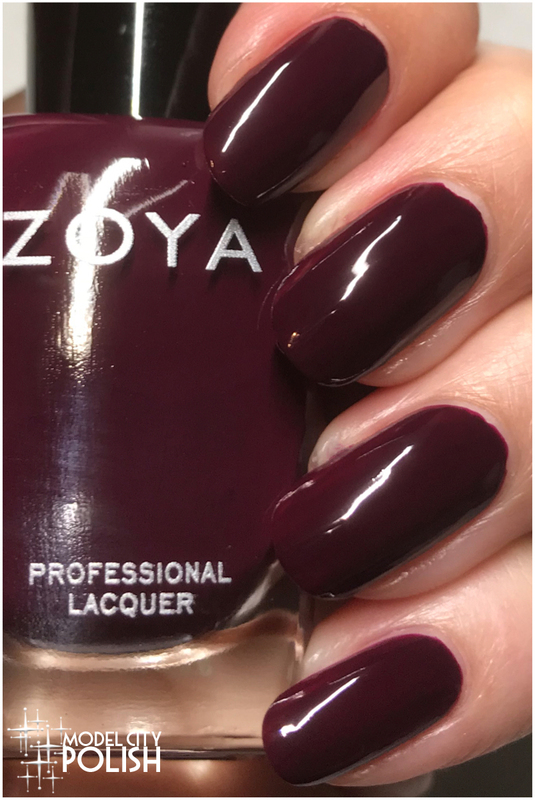 In my photos I am wearing two coats of Leighton by Zoya. Lastly we have my number one from the Element Collection. Gardner can best be described as a deep periwinkle with a vibrant magenta shimmer in a dense foil finish. If you were to buy one lacquer from the collection, this is it!!! This lacquer has an amazing glow that you are sure to love. 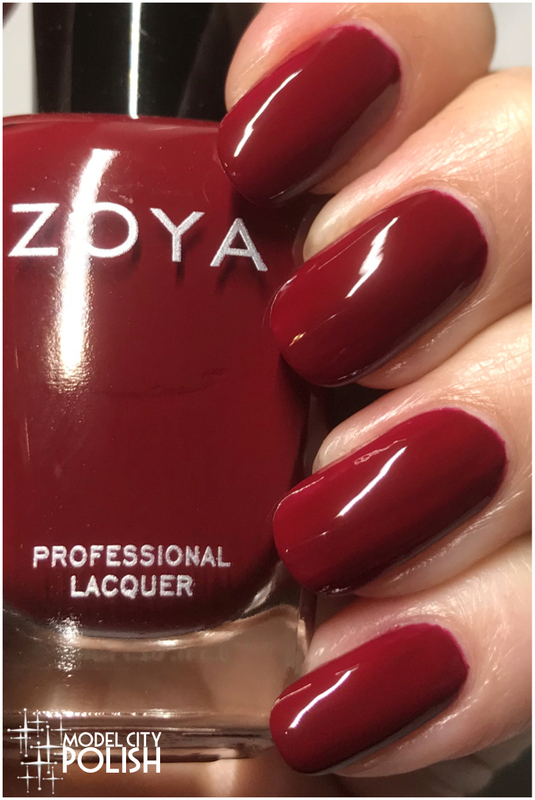 In my photos I am wearing two coats of Gardner by Zoya. So what do you guys think of the Element Collection by Zoya? While I was underwhelmed with the color palette, the formulas and finish were nice. 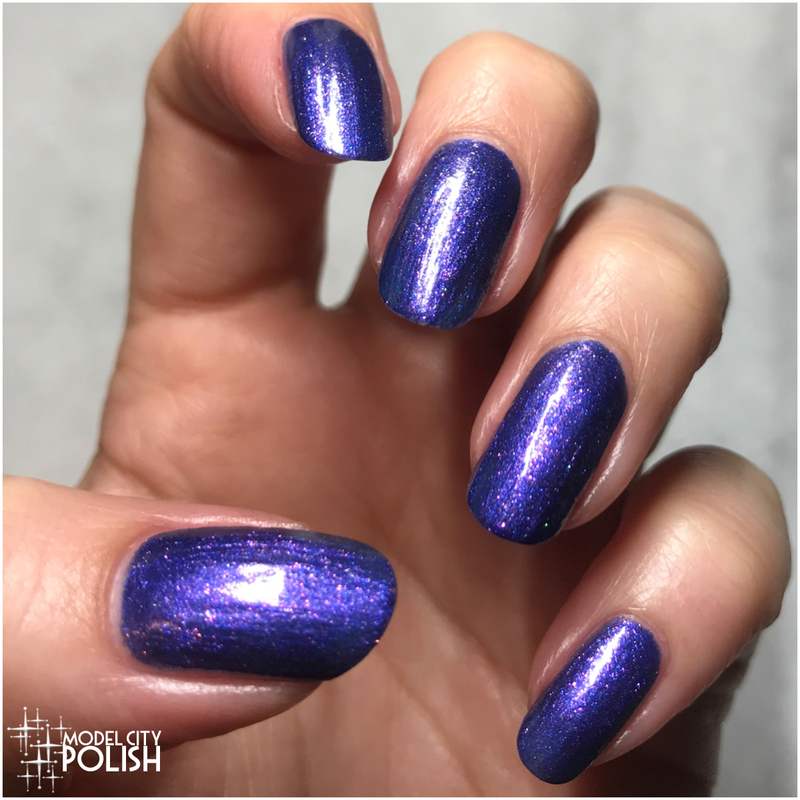 There are certainly a few must haves and if you are just dipping into the polish world, a great starter collection. 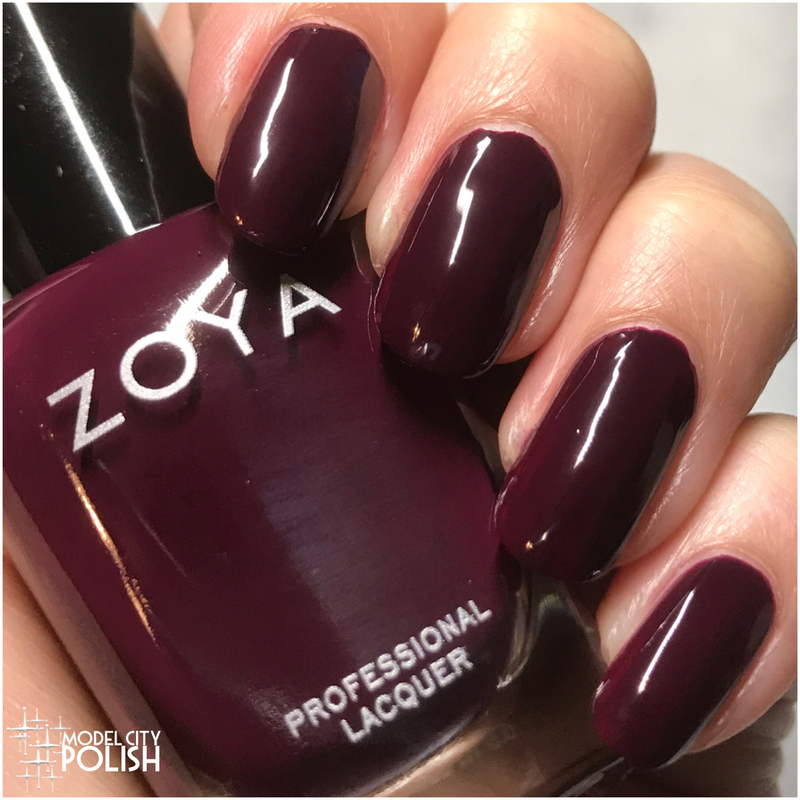 Please take a moment to check out all that Zoya has to offer, along with some amazing lipsticks. Thank you so much for stopping by today and I will see you all again soon! I’m wearing Gardner right now, and I keep thinking of spring floral bouquets when I look at it. It’s really pretty but an odd one for fall. I know you were underwhelmed, but I’m really digging this color palette! Gardner does seem like the odd man out, but it’s pretty too! I love Gardner, and I think it’s perfect! 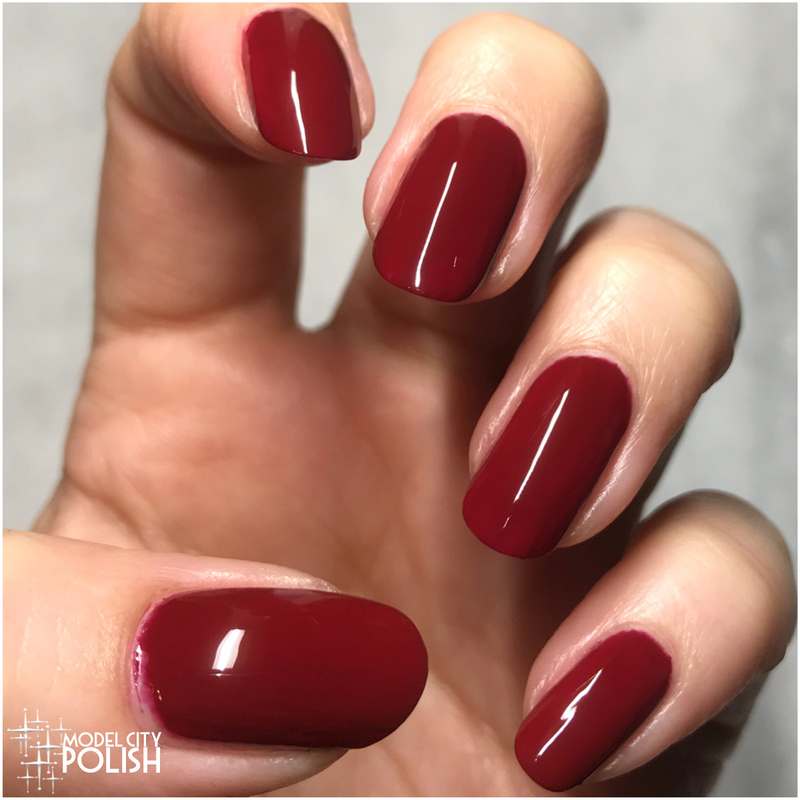 I would much rather move to that type of shade for fall on my nails verses oranges and reds! Makes it fun and different! I reall y like the jewel toned cremes. I love all of the shimmers. So pretty! Gardner is definitely the winner in this set! Gardner is definitely my favorite. I completely relate to being underwhelmed with this collection, but your swatches are gorgeous!